Every year we have witnesses the various tech gadgets showcasing and release at Stuff Gadget Show. This Stuff Gadget Show take place in Mumbai at BKC (Bandra Kurla Complex) along with car expo. Here you can see various companies representing their self and promoting their stuff. We were invited by Kingston exclusively. We have seen many gadgets and computer peripherals that, when added to your PC how your old PC perform faster then ever. 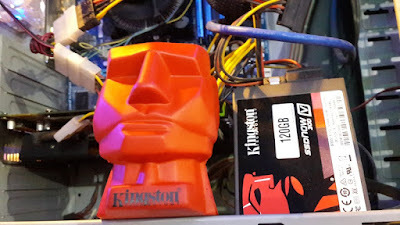 The idea behind the Kingston Tech Zone was to take three really old machines (about 5 years old), to upgrade it with only two of Kingston components - entry level 120GB SSD Now V300 SSD and entry level 8GB (RAM) HyperX Fury Memory, which jointly costs not more than Rs. 9,500/- it still hit an average transfer speed of more than 500 MB/s. 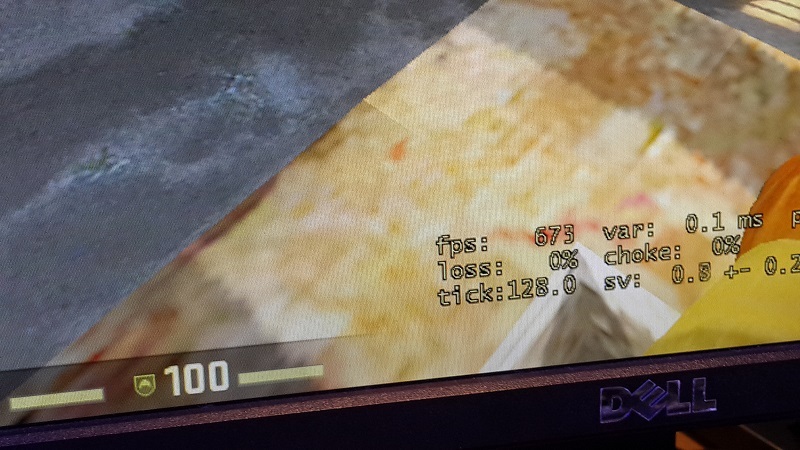 Not just that, the systems still started in under 15 seconds and the game (CS: GO) still had an FPS rate of more than 500 (refer to one of the photos as proof). Almost all the people that came to the Kingston Tech Zone were surprised with the level of performance boost Kingston products can provide to such old machines. This built Kingston Solid State Drives and High Quality Memory modules in focus. This was really very cool computer having dual core processor running Counter Strike Go was outstanding. Kingston introduced the incoming audience the entry level headset - HyperX Cloud Core - which caught the attention of both, the media enthusiasts and gamers. Looking at the warm reception with these, lounge had 1-on-1 CS: GO contests on the spot. Adding to which the Facebook and Twitter contests took the whole live experience, to the social platform & simply provided a Free WiFi zone. This resulted in reaching out to almost 20,000 people in just two days. 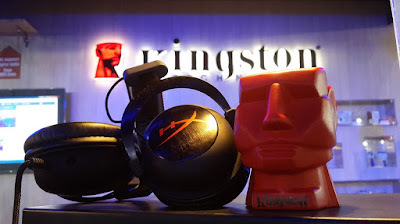 Since most of the people coming to Kingston Tech Zone were looking to buy new ones, this was a fantastic experience for them to see how by just changing a couple of components, Kingston exceeds their expectations!. SO this is all about it. Have any query any question do comment below. Thank you for reading. The N-Gage App Is A Revelation!